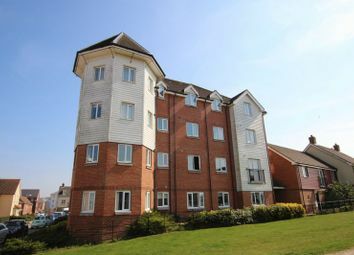 ***guide price £240,000-£250,000*** executive apartment in city centre location. 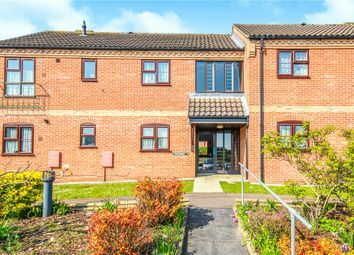 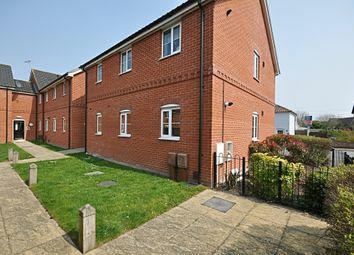 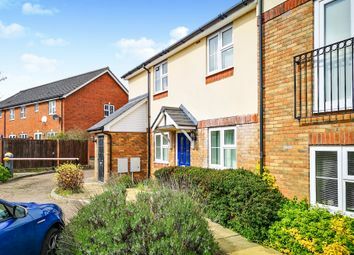 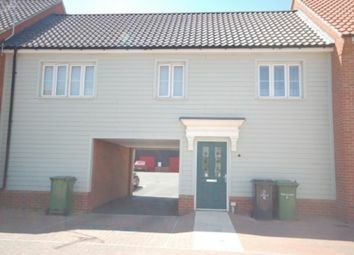 This premium home is being offered with no onward chain and boasts secure allocated parking and store room. 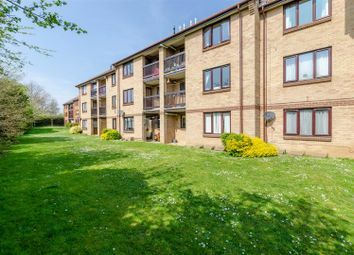 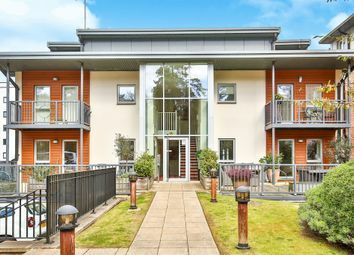 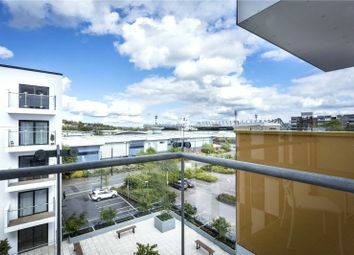 *guide price £325,000-£350,000* A rare opportunity to purchase this two bedroom ground floor apartment in Spooners Wharf, with balcony overlooking the river, patio terrace to the front, allocated parking. 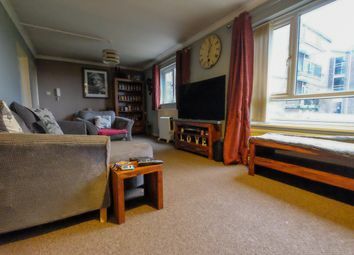 Early viewing is essential! 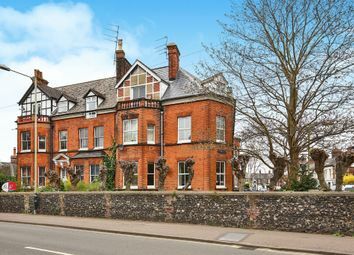 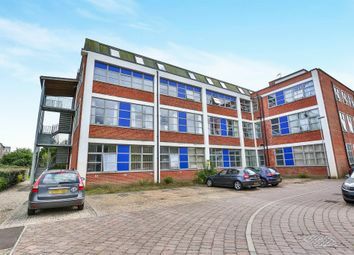 We are delighted to offer to market this fantastic investment opportunity. 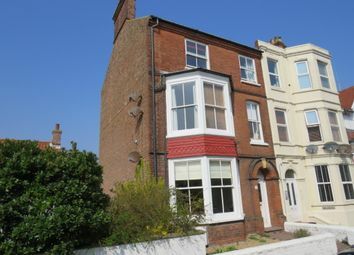 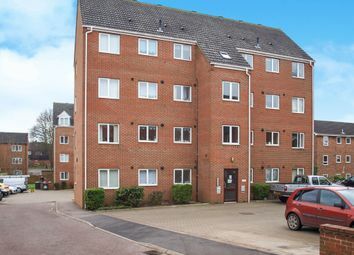 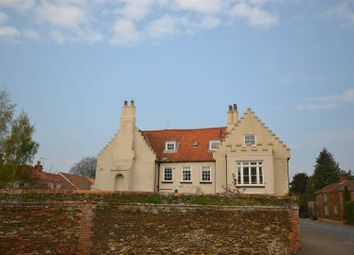 A well presented two bedroom first floor flat located in the sea side town of gorleston-on-sea. 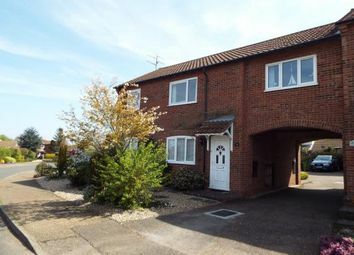 With rear garden and light and spacious accommodation. 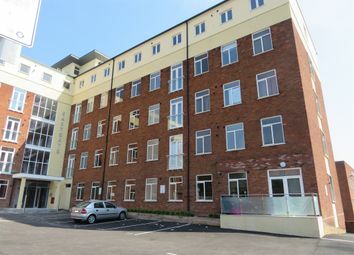 This well-presented two bedroom apartment is situated in a modern office conversion within walking distance from the City Centre and is being marketed with no onward chain. 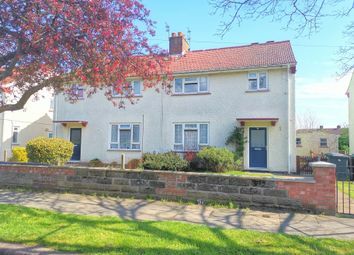 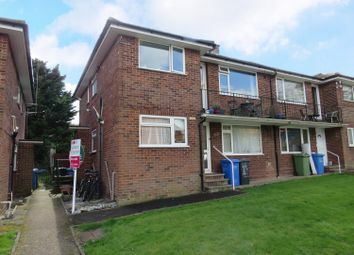 *guide price £115,000-£120,000* This well-presented two bedroom maisonette is situated in the North City and would make an ideal first time buy or investment. 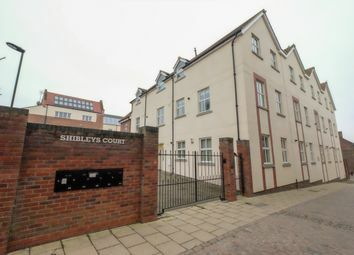 A spacious second floor flat located in the heart of the Golden Triangle within a close walk of the City Centre and offered with no onward chain! 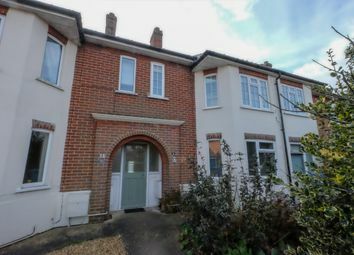 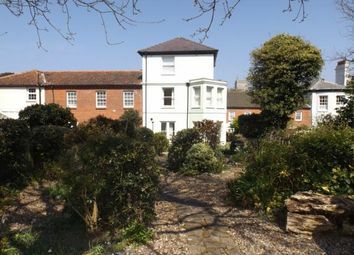 The property benefits from two bedrooms, shower room and en-suite bathroom, and a host of original features! 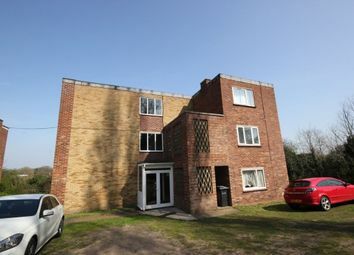 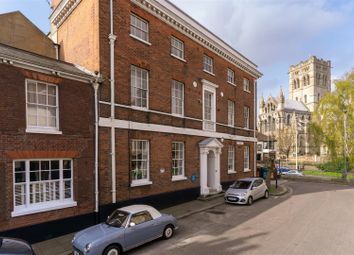 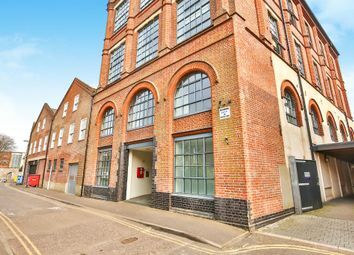 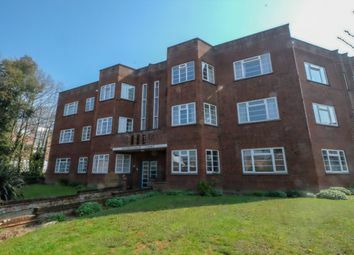 An exceptional two bedroom first floor apartment located in a converted factory which lies to the west of Norwich.